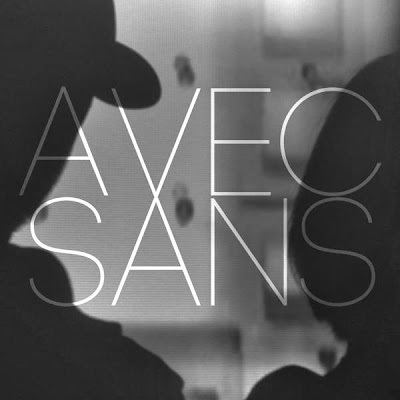 London based duo Avec Sans have released a video for their track, “Shiver”. The clip was directed by Sing J Lee. Check it out below.